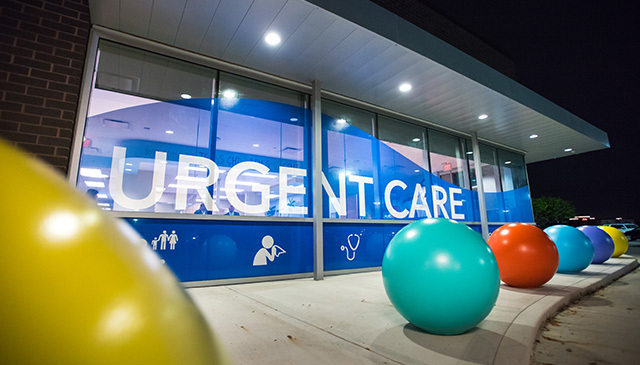 After the grand opening over two months ago, Texas Children’s 12th urgent care clinic, the second of which is located near a Texas Children’s Emergency Center has exceeded expectations. 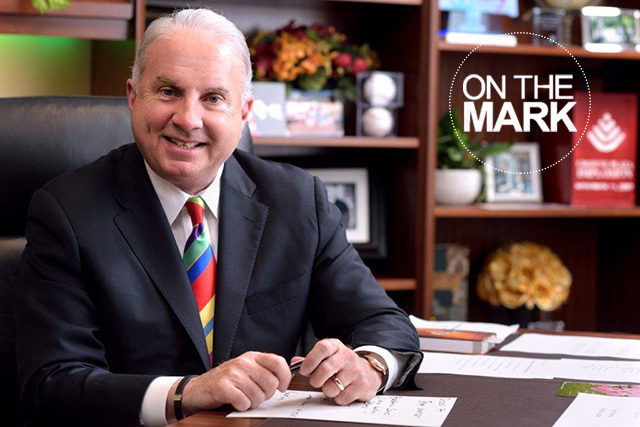 On September 11, located next to the Texas Children’s Hospital West Campus Emergency Center, the clinic opened to help manage the Emergency Center’s low-acuity patient population and to serve patients and families in the West Houston area. From opening through the end of October, the clinic has seen nearly 3,000 patients. 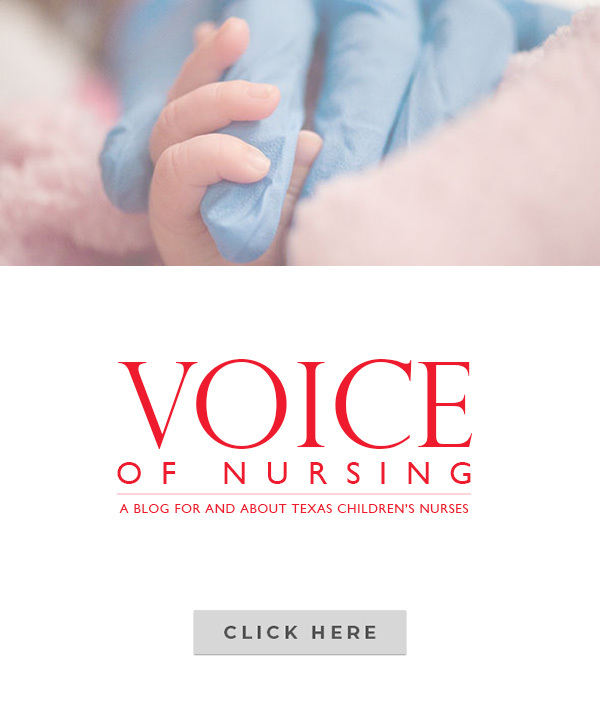 Approximately one third of the patients are Texas Children’s Health Plan (TCHP) members. This helps TCHP members have access to the same high quality care but in a more cost effective environment. 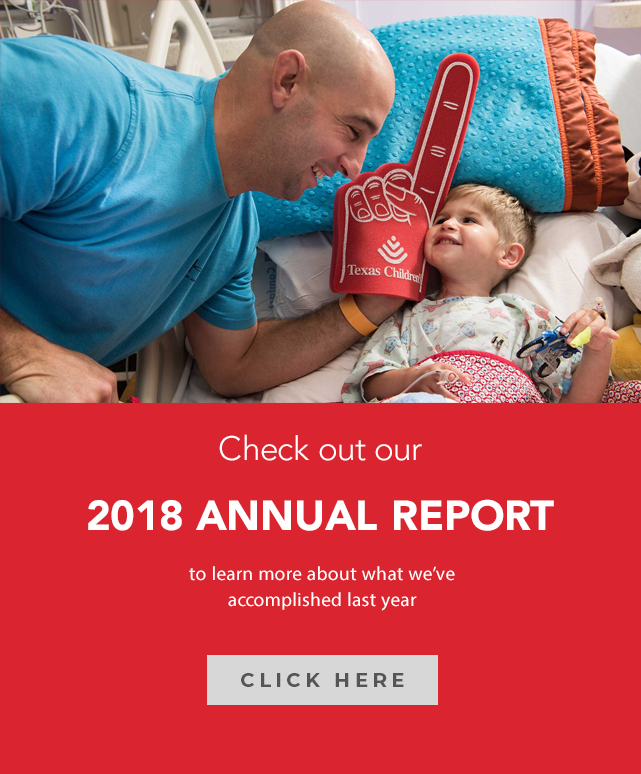 More than half of the patients seen at Texas Children’s Urgent Care West Campus have been self-select patients, who are not presenting via the Emergency Center but arrive to the clinic voluntarily. This collaboration with the Emergency Center offers a quicker and less expensive option for low-acuity patients. The number of patients that leave the Emergency Center without being seen has been reduced by 80 percent during operating hours. Prior to the clinic opening, the “Save My Spot” feature launched which allows patient families to reserve a time slot at the clinic from the comfort of their own home. This feature is live and wait times are also posted on the website so families know how long it will be before they are seen. Nearly 200 families have used this feature so far and the average cycle time for clinic visits is approximately an hour. For more information about Texas Children’s Urgent Care and its locations, click here.